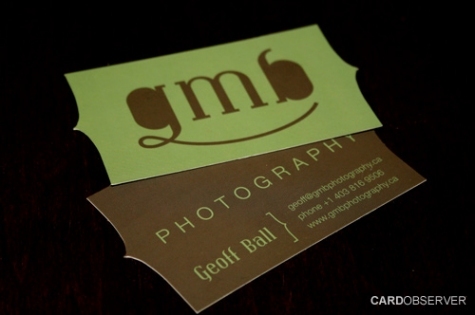 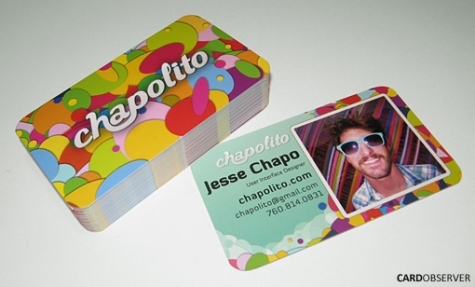 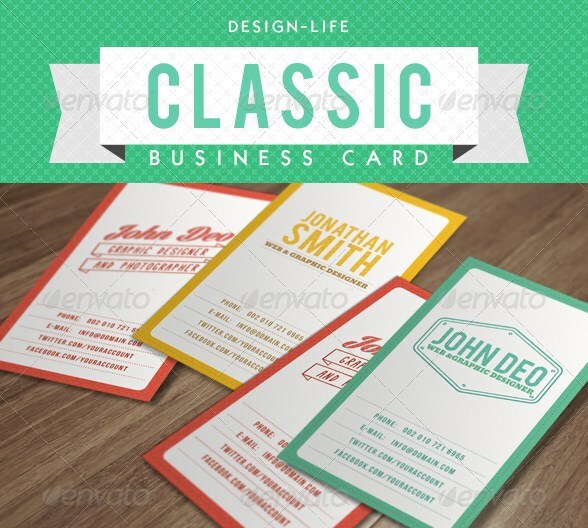 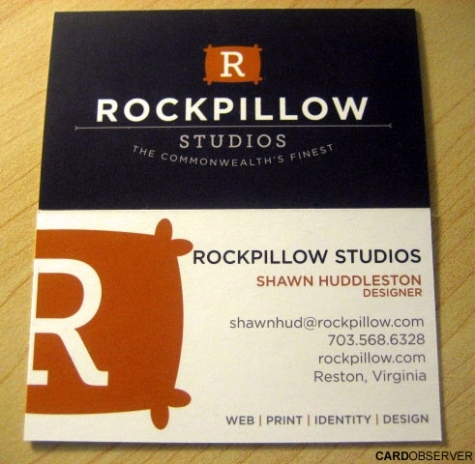 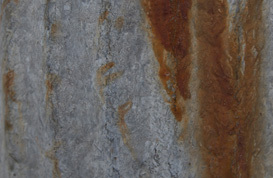 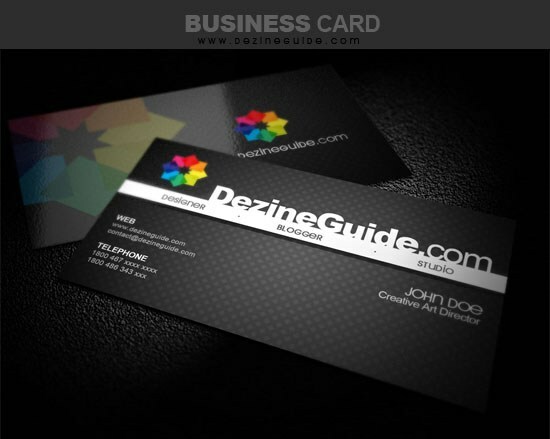 Business cards are a great resource for anyone looking to market or promote their business. 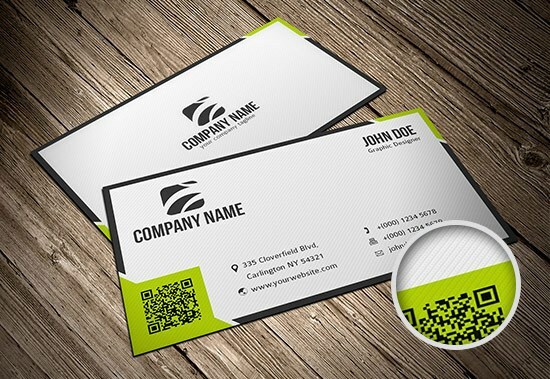 While social media, blogging, and online marketing get most of the attention these days, some old-school in-person networking can also do wonders, and business cards are an essential resource for effective networking. 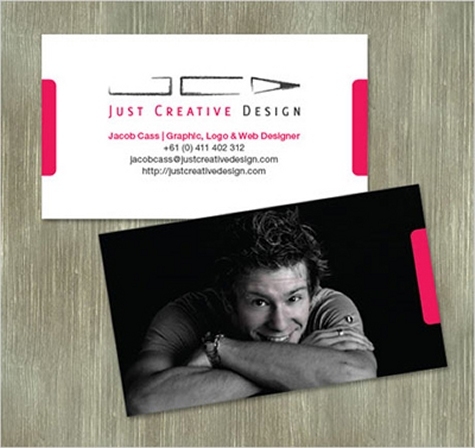 If you need to save some time or don’t have the experience to design your own cards, these free business card templates can be a great option. 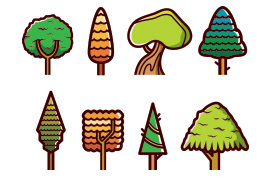 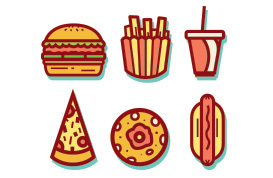 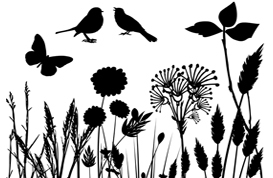 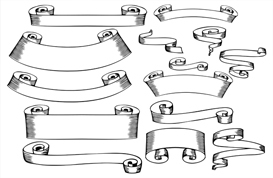 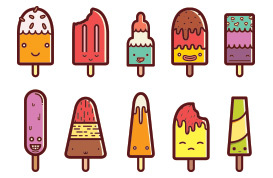 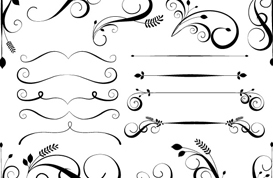 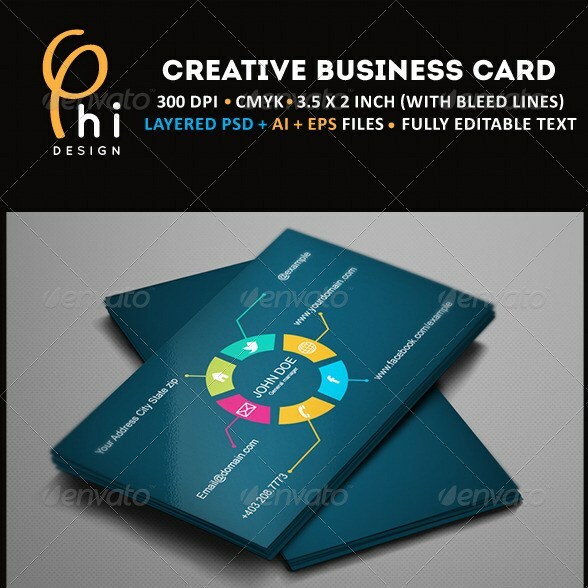 Many printing companies offer templates to choose from (although the quality will vary greatly), and you can also find others available from different sources. 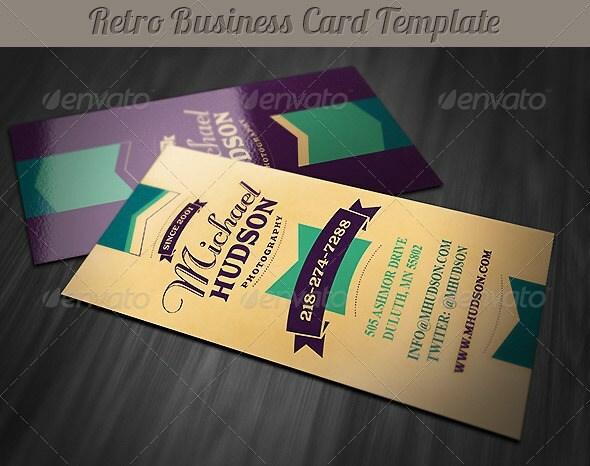 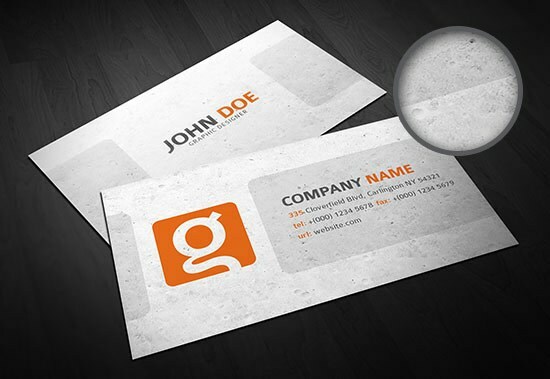 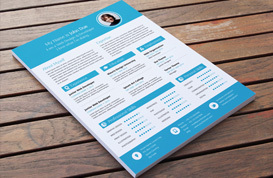 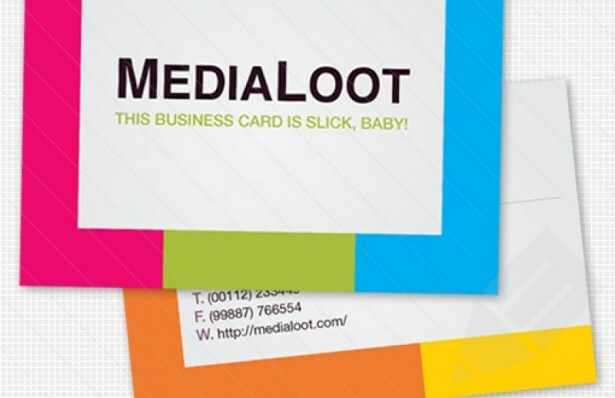 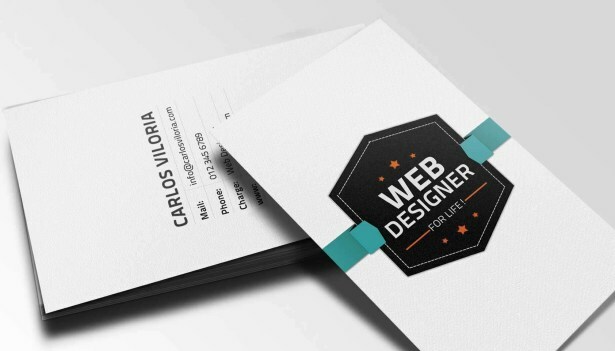 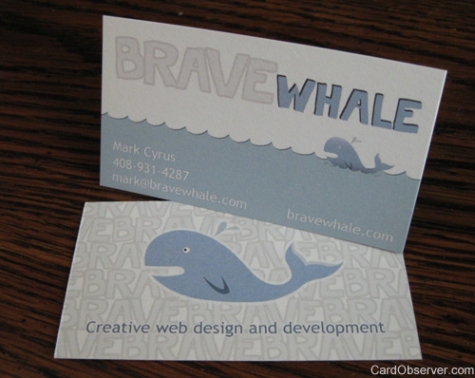 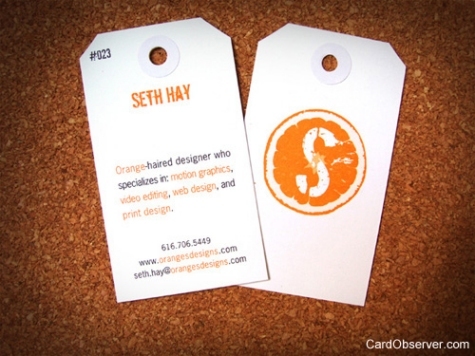 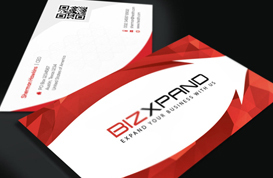 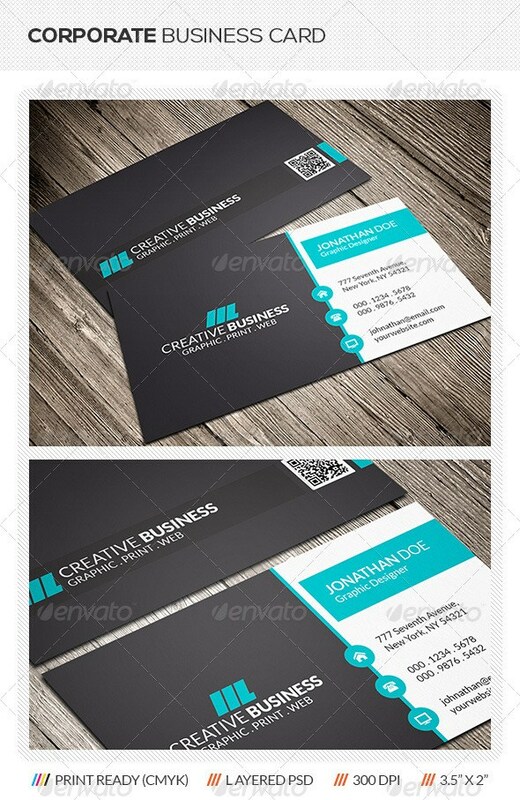 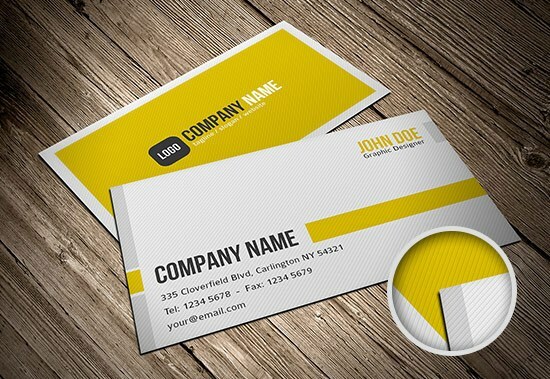 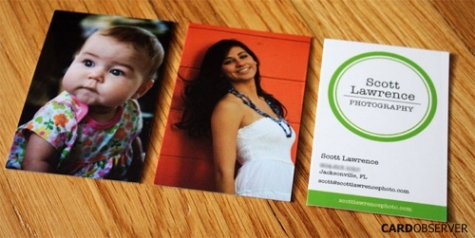 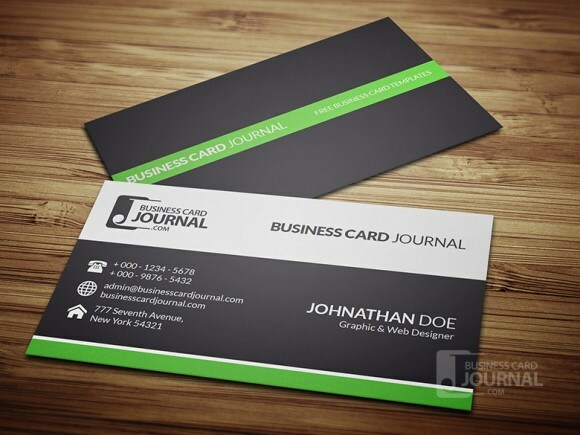 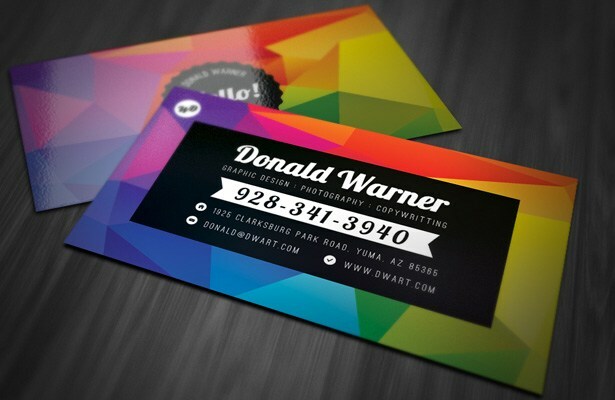 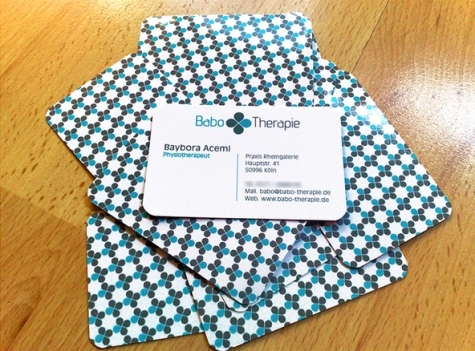 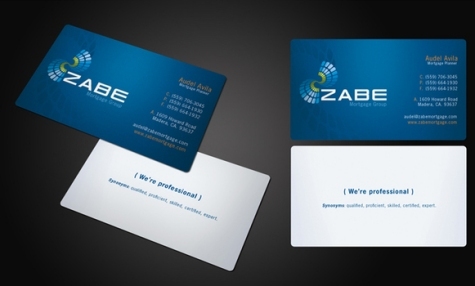 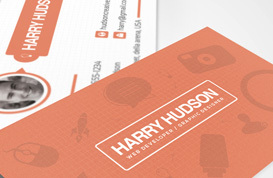 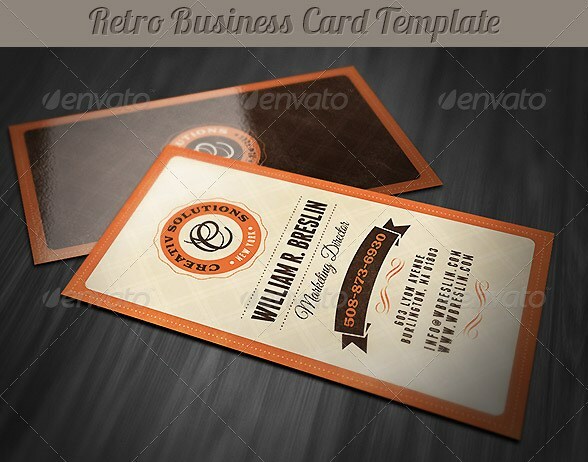 In this post, we’ll feature both free and premium business card templates. 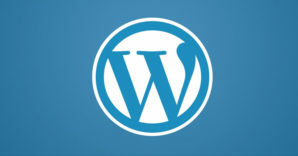 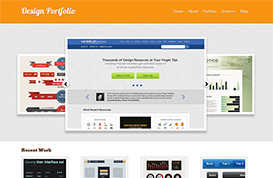 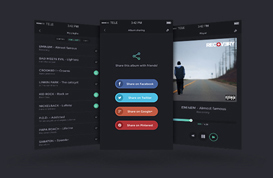 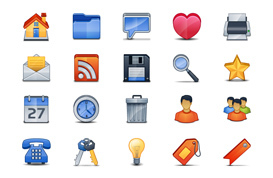 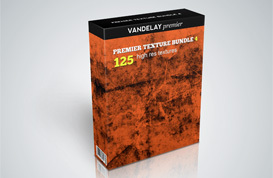 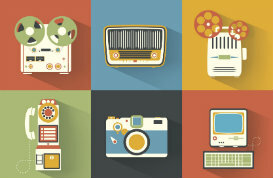 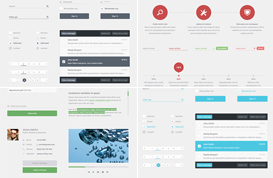 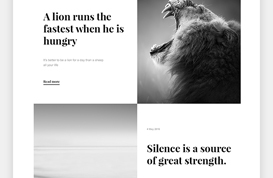 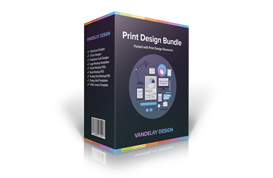 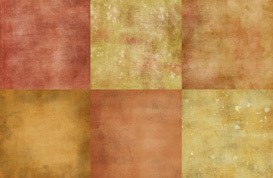 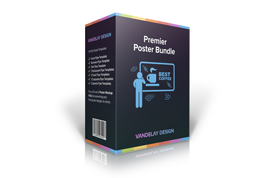 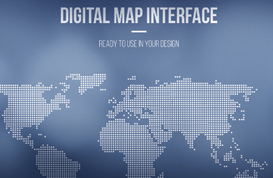 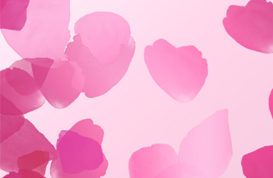 The premium templates generally cost less than $10 and can be well worth the expense. 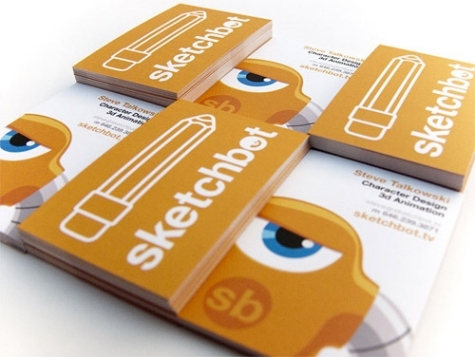 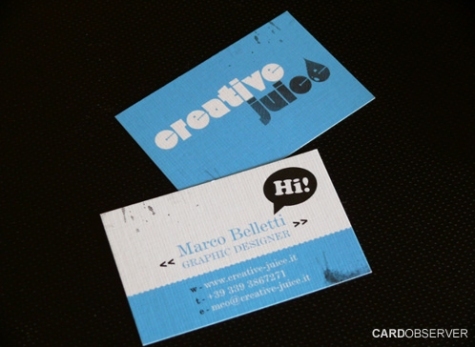 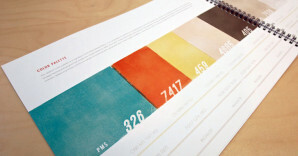 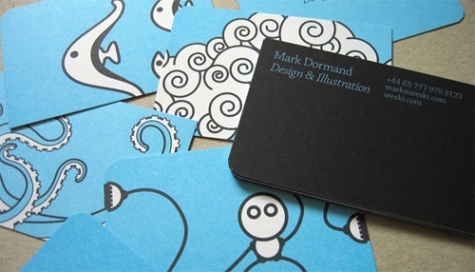 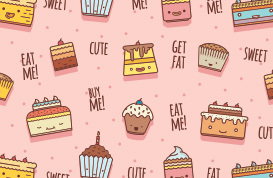 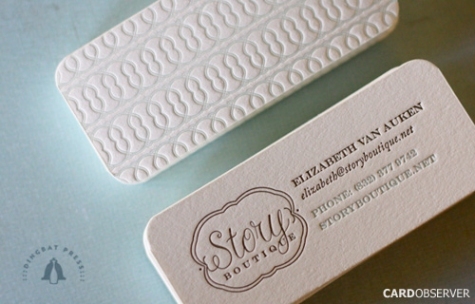 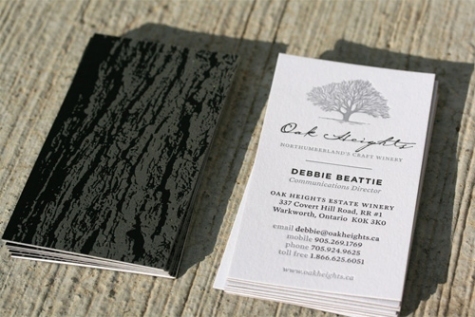 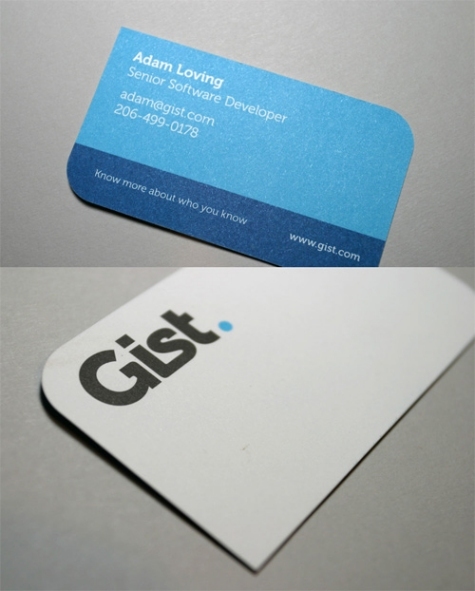 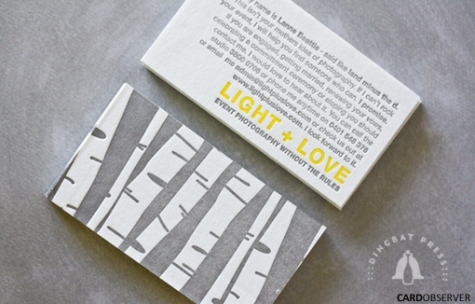 Designers love creative business cards, and they can have a big impact on potential clients as well. 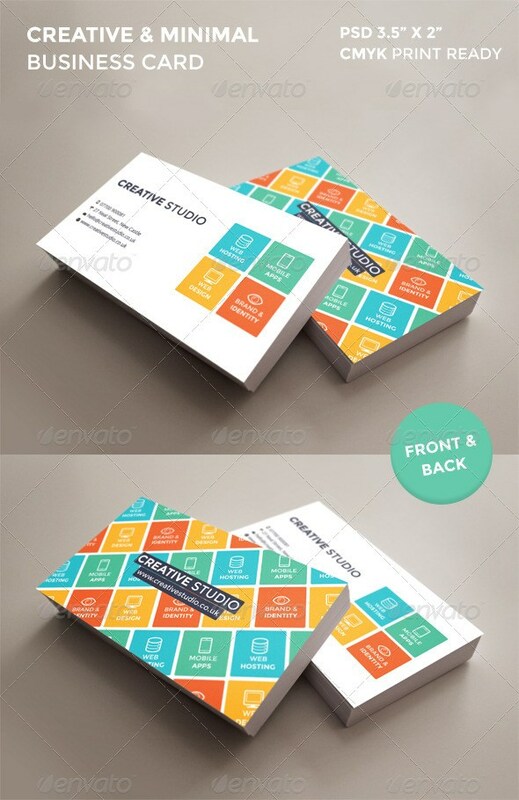 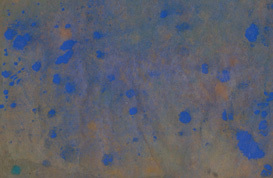 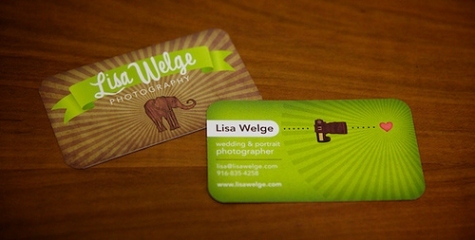 One technique for an impressive card is to use both sides for creative design potential. 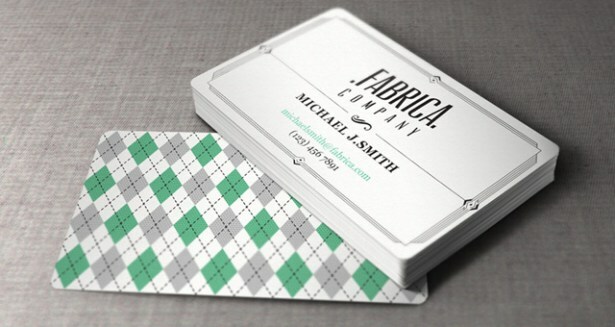 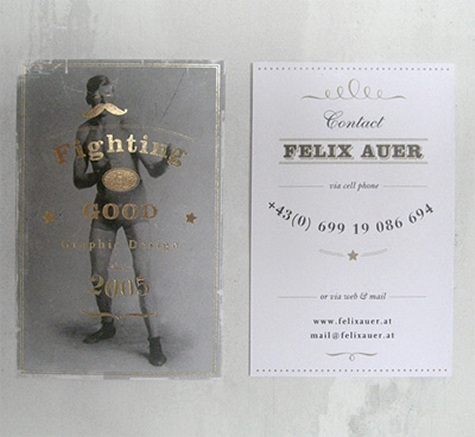 Here are more than 20 examples of brilliant double sided business cards for your design inspiration. 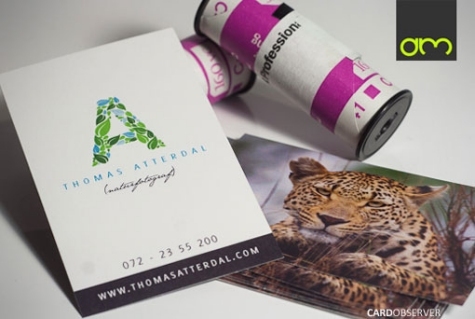 There are a wide variety of ways that these cards use both sides, and it should provide you with some ideas for your own cards, or for those of your clients. 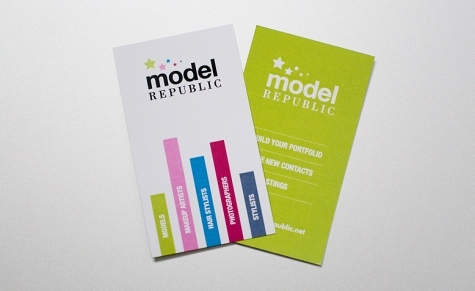 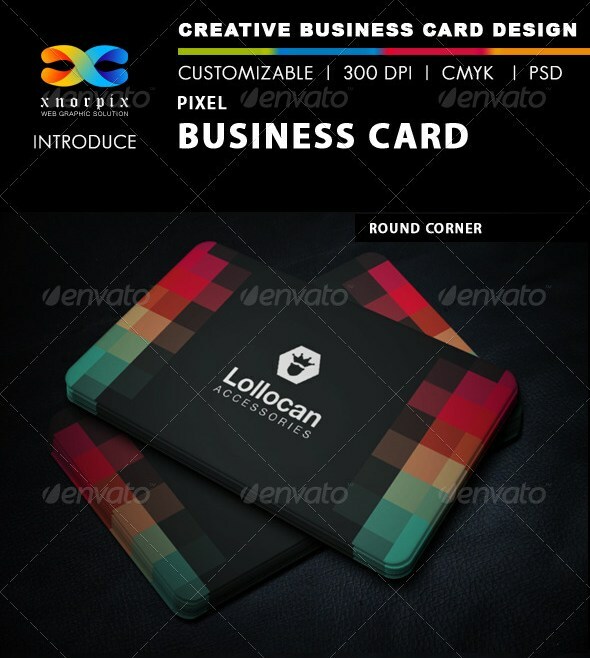 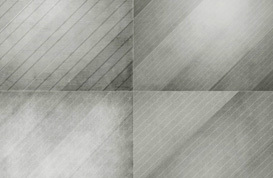 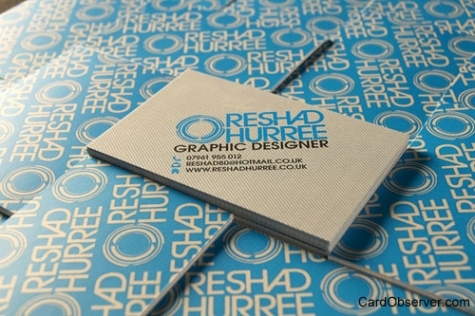 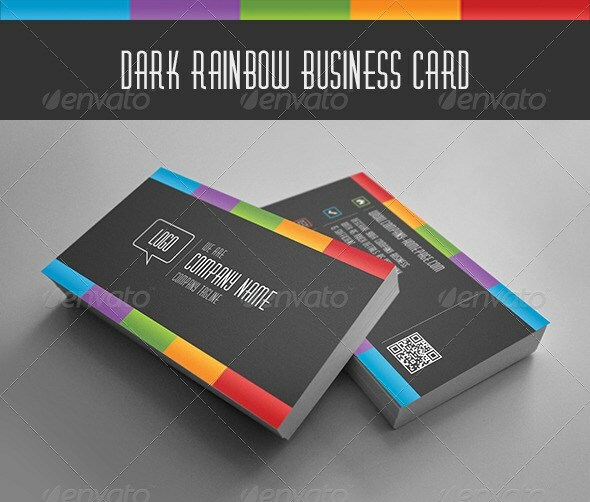 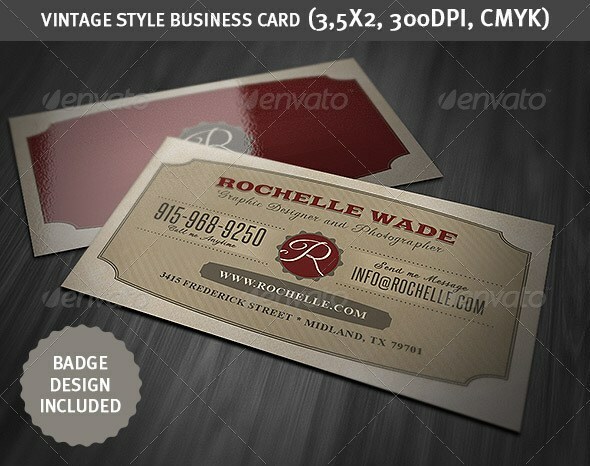 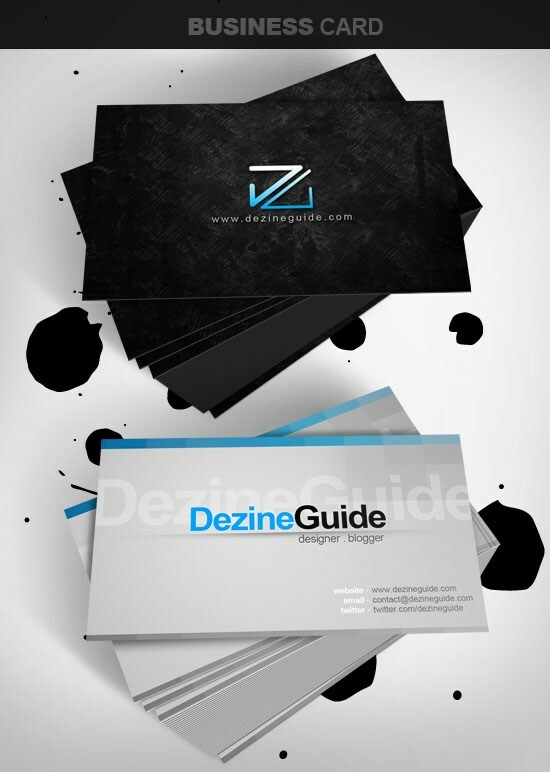 Last but not least, we wanted to highlight one of our many options for business card templates. 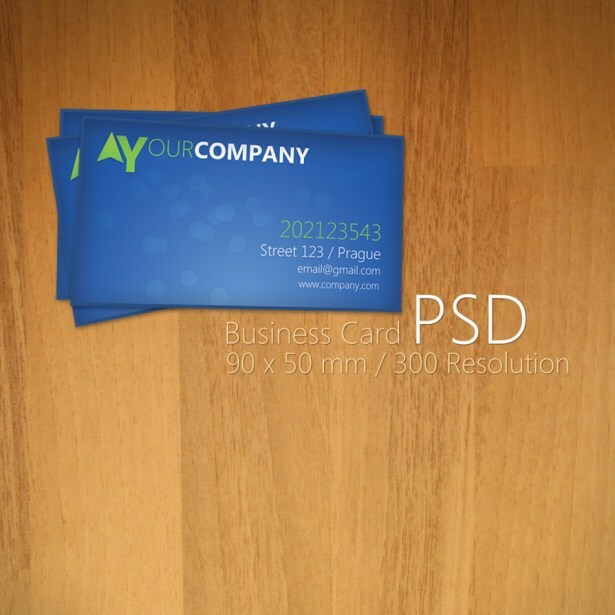 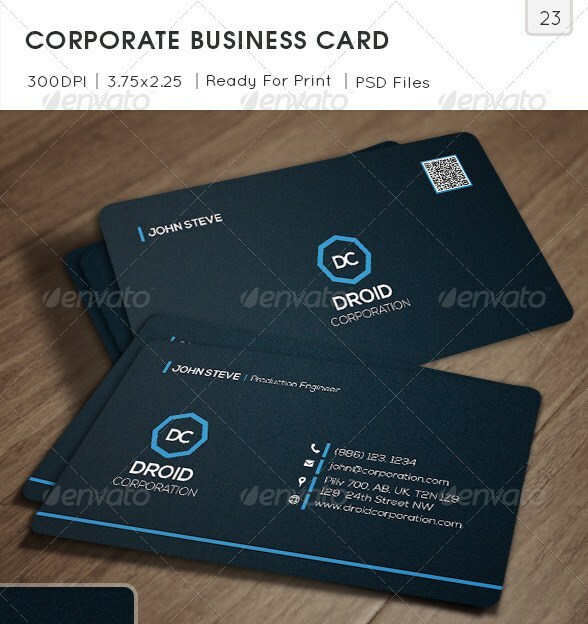 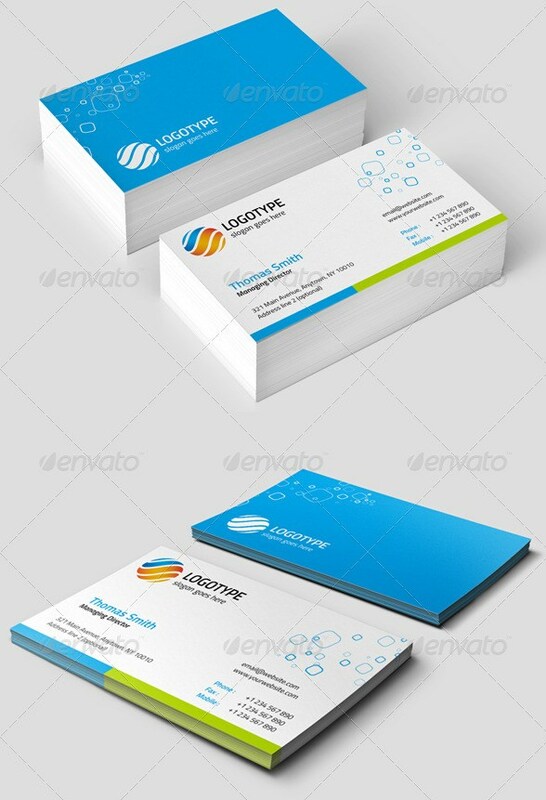 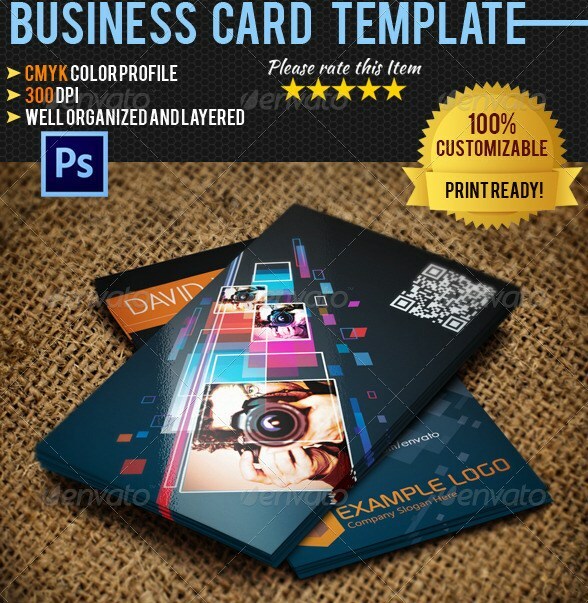 With over 50 business card templates, you’ll easily be able to find one that suits your needs perfectly. 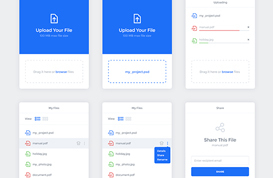 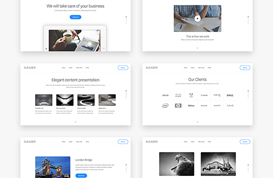 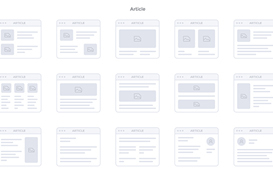 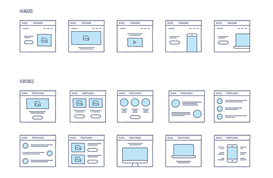 Now that we have a $10 monthly membership, you can download these templates and still have access to all of our other high-quality files for that low monthly price.